When you stop hiding behind your bull, you start being the wonderful person you were born to be. And it is THAT person that gives out the amazing energy that is authentically yours. That energy makes people line up to work with you, and it is the foundation of the success you want in your business. The other thing that happens when you stop hiding is that you stop tolerating what you don’t want. There is a key change in the movie where Joy gets fed up with everyone telling her to give up and she takes things into her own control, and creates her own success. The only difference between her, and other people that had a great idea, is that she refused to give up, and she fought and stayed true to what she believed. Most people would have given up in her situation and hidden behind being a victim, or circumstances being beyond their control. 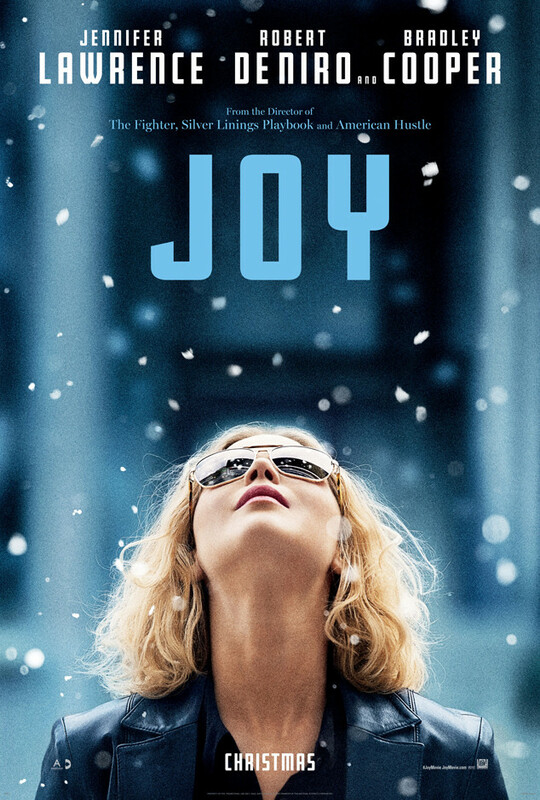 That’s the only thing that set Joy ahead of them. 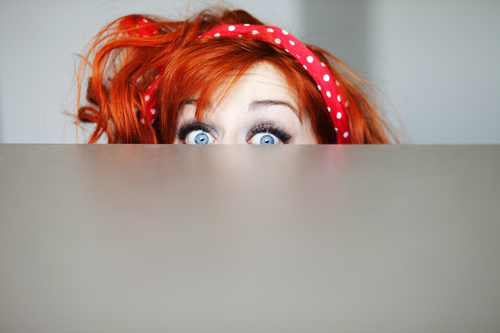 So, are you ready to stop hiding and start creating the success you want?